Lee Davy has experienced poker from all sides, as a player, writer and everything in between. Today we discuss how his passion for poker led him to a long a fulfilling career in the gambling industry. In addition to his widely read work with gambling industry site CalvinAyre.com, he hosts The Alcohol & Addiction Podcast, part of a larger mission to spread the word about sobriety. 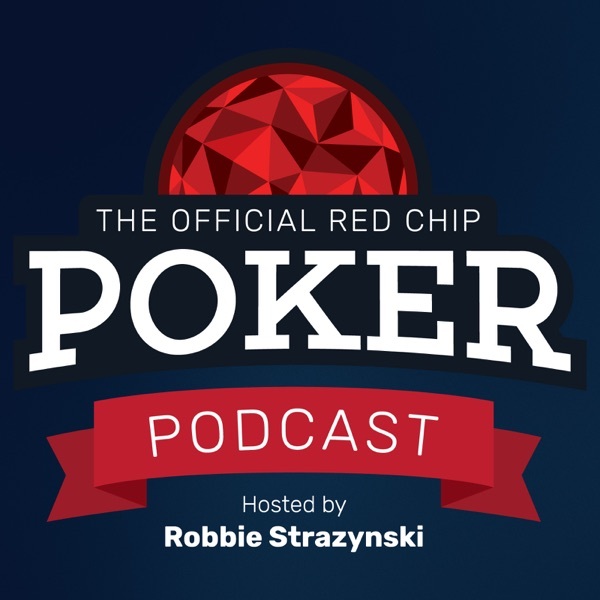 He talks about it all on this week's podcast -- check out the story behind how your average poker player became a larger-than-life personality focused on doing good in the world.